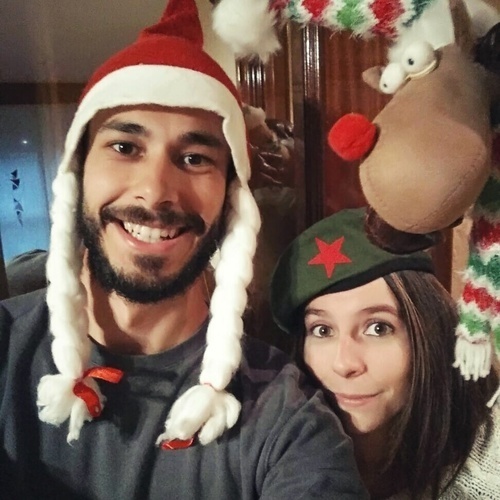 Hello, I currently live with my wife near Madrid. We're working, but always have time to take a trip or meet with our friends. We love meeting people and discovering new cultures. We would like to find someone to whom we can exchange language and culture. Yes, I need improve my English!!! I want to improve my English, meet new people and visit the city, know the customs and see the way of life in other countries. I could teach Spanish.